According to Android Police, the rollout started yesterday, but now that we have official word, it’s safe to say that you should see Jelly Bean coming your way soon. 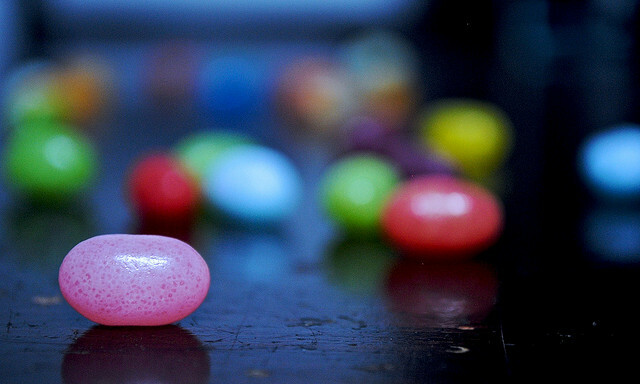 We’ve enjoyed playing with Jelly Bean on the Nexus 7 tablet and phone we received at Google I/O. The addition of “Google Now” is quite fantastic, and the overall feel of the OS is slick, clean and snappy. Since I didn’t get much of a chance to place with “Ice Cream Sandwich”, my experience with Jelly Bean has been vastly different than other, more Androidy, people have had. I do have to say that I love everything about the OS, down to the ability to re-size widgets quickly on your homescreen. The Android team also recently announced that Jelly Bean was open sourced, available for developers to have a play with and create for.